In this post I am going to review Dabur Vatika Fairness Face Pack. 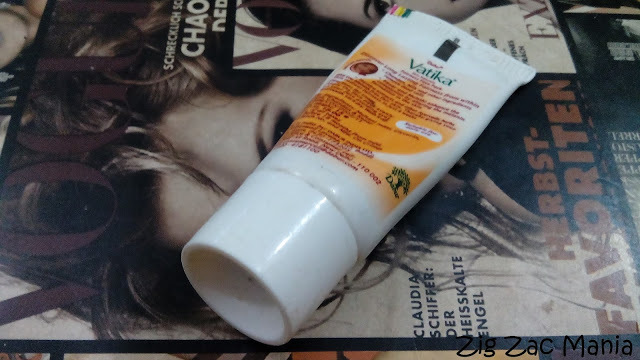 I bought this chotu (little) tube for travelling purpose, as I find it very travel friendly. 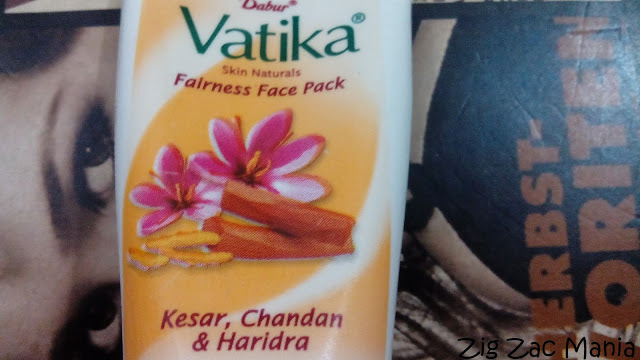 Product Claims: Dabur Vatika Fairness Face Pack, a unique formulation, is a result of intensive scientific research by Dabur Research Foundation. 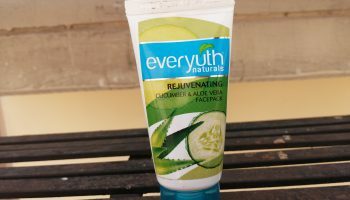 It is enriched with the goodness of natural ingredients that penetrate deep into your skin and make it fairer in a 3-step action, thereby giving your skin radiant fairness in just four weeks. Three step action gives your skin radiant fairness in just four weeks. 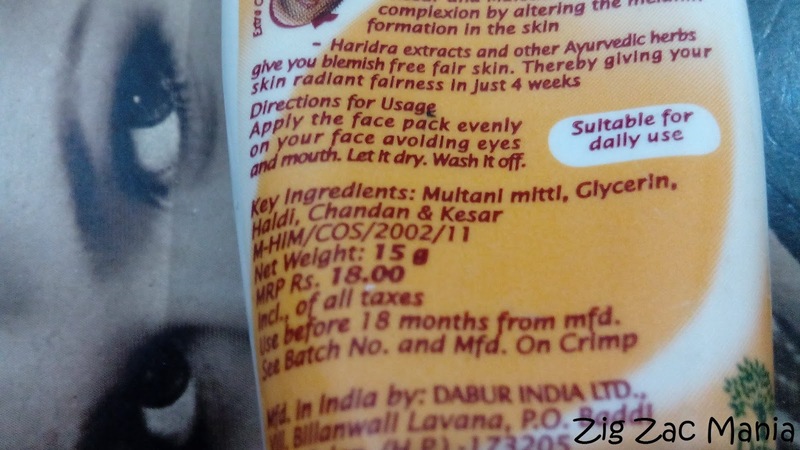 Chandan, Milk and other ingredients remove dead cells. 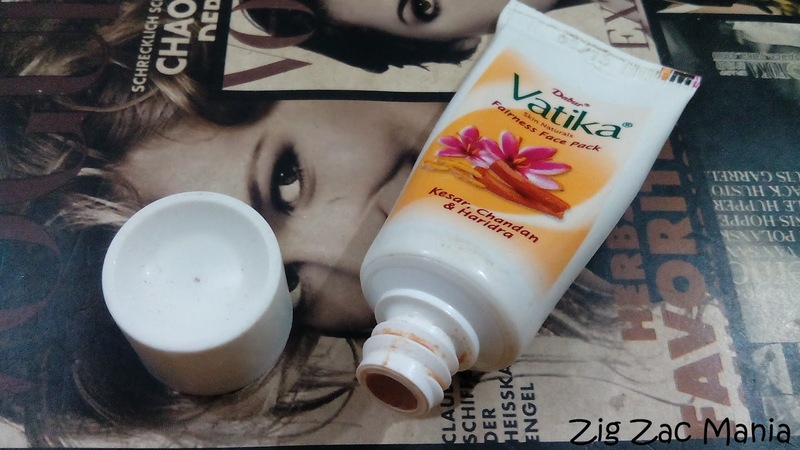 Kesar and Mulethi enhance the complexion by altering the melanin formulation in the skin. 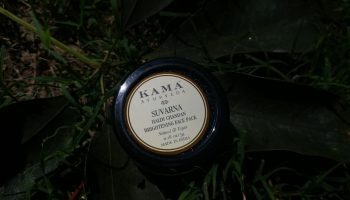 Haridra extracts and other Ayurvedic herbs give you a blemish-free fair skin. Online availability: Amazon, Apollopharmacy, Ebay, Flipkart etc. 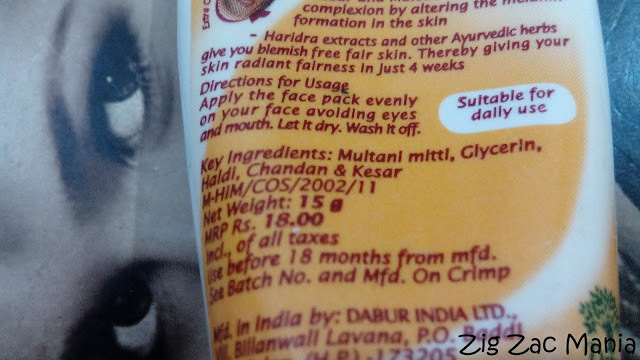 Directions for Use: Wash Face. Pat skin dry. 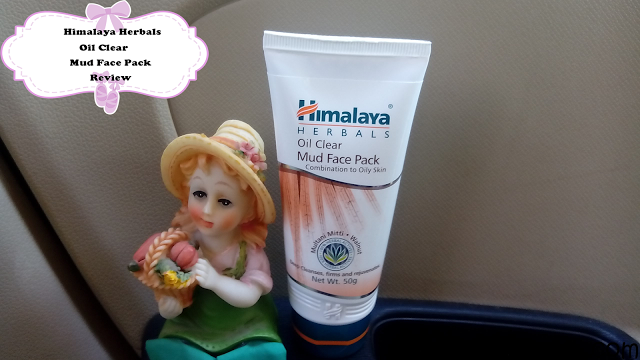 Apply the Face Pack evenly on your face daily avoiding eyes and mouth. Let it dry for some time. 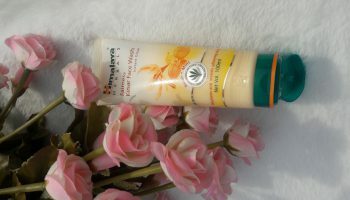 Wash it off, while rubbing with hands, and discover fairer skin. Packaging: This face pack comes in a small white colored tube which has a same colored screw cap. In front of the tube the main ingredients of the products (i.e Kesar, Chandan and Haridra or turmeric) are mentioned along with their pictures. Overall the packaging is very ordinary but very travel friendly. 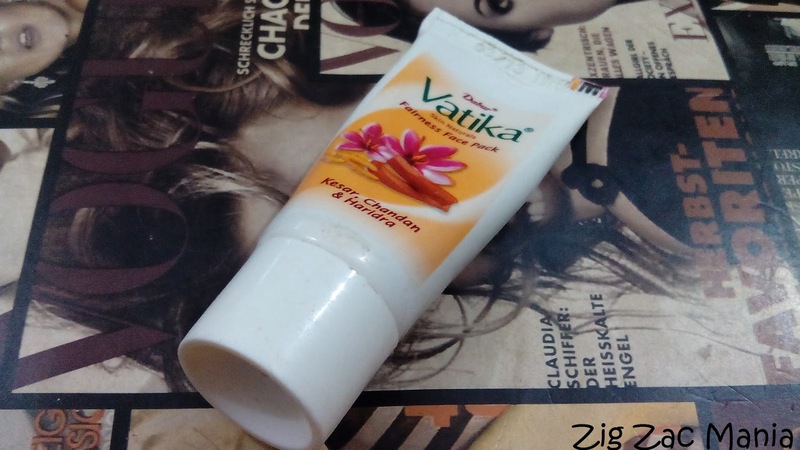 My opinion about this product: The moment you open the cap of this tube your nose witness a strong smell of Sandal wood (Chandan). To be honest for me this smell is very irritating but some of you may will definitely like it. 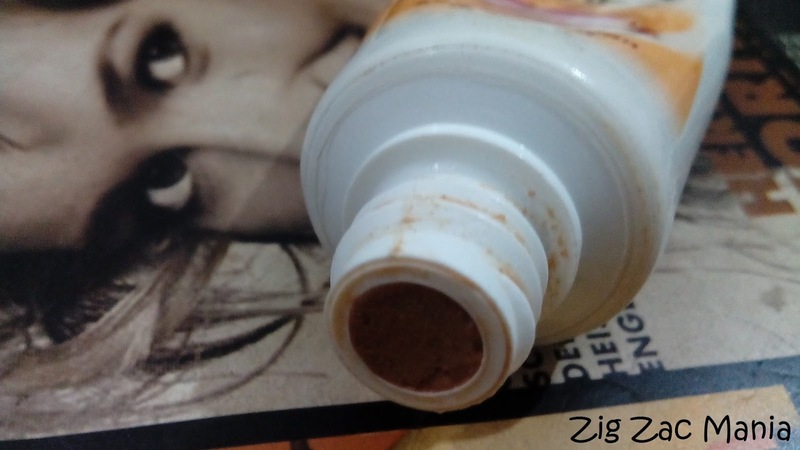 This face pack is brownish in color and has a tooth paste like consistency. 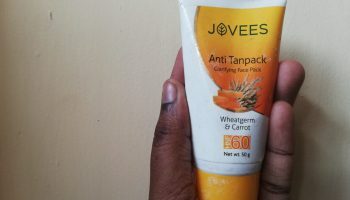 The good thing about this product is, it does not cause any irritation and burning sensation after application but I don’t know why this face pack makes my eyes watery. You have to keep this face pack 30- 35 minutes and then rinse it off. 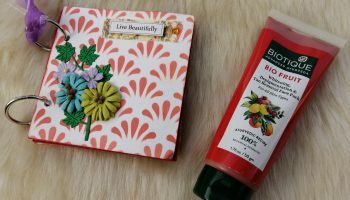 After application I found this face pack makes my skin soft and smooth. There is no stretchy feeling and I need not to apply moisturiser but people with dry skin will definitely have to. 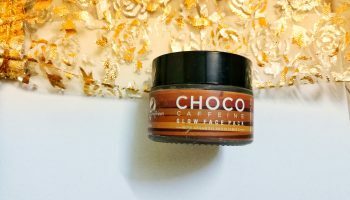 This face pack also gives me an immediate beautiful glow and doesn’t break me out. The major problem which is stopping me to use this product again is, it’s smell. I don’t know why but it gives me headache after application. So I decided to stay away from it but you can buy sample one for first time to see how it reacts on your skin. 1. 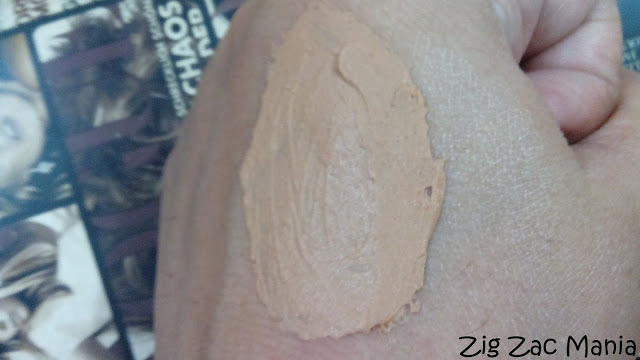 Doesn’t leave your skin dry, and there is an immediate beautiful glow on your face. 4. Doesn’t break me out. 1. No noticeable change in skin tone so seems like false claim of fairness. 2. 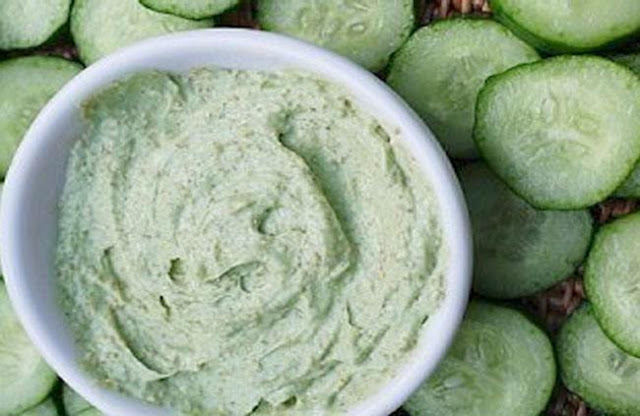 Dry skin people may have some problem with this face pack. 4. Makes my eyes watery. 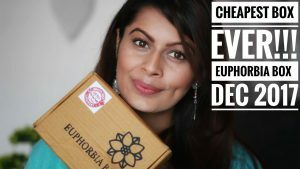 Honest and detailed review.Thanks for sharing. This one is a great review for it. 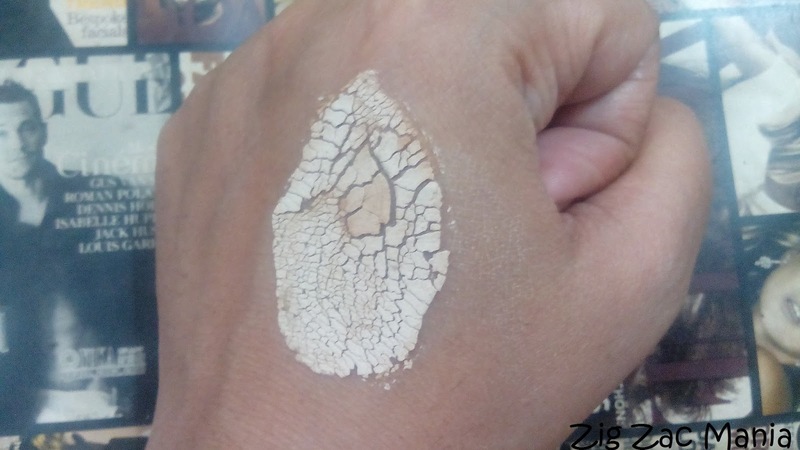 Thanks a ton dear 🙂 I know the problems of dry skin people with beauty products.. 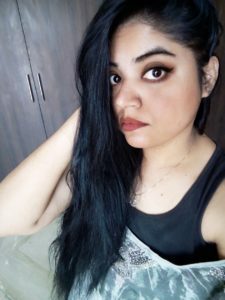 I am so glad u read ur real honest review ..